The Australian Government is set to provide $100,000 per year over three years to 2020 – 2021, to support people with disability and their representatives to attend key international human rights forum. Minister for Families and Social Services, Paul Fletcher said the funding would be used to assist people with disability and their representatives to attend meetings such as the United Nation’s annual Conference of States Parties (COSP) in New York City, USA. “A portion of this funding will also be used to send a youth delegation to the COSP meeting,” the Minister said. The Australian Human Rights Commission will work with the Department of Social Services to administer the program and support participants attending international human rights events. The aim of the program is to support participation by representatives from disability peak organisations and disability advocacy organisations through their attendance at key international forums on human rights, including support for domestic preparatory processes and feedback activities within Australia. The Australian Human Rights Commission is supporting the program by managing the application process for this funding. Disability Discrimination Commissioner Alastair McEwin said the program will provide unique opportunities for advocates with disability to build their capacity to engage with United Nations (UN) mechanisms and represent the Australian disability sector at the UN. “I am particularly excited that young Australians with disability, through the dedicated emerging young leaders program, will have an opportunity to network with advocates in the international disability movement, learn about strategic advocacy and its application to domestic advocacy, and visit important UN organisations,” he said. 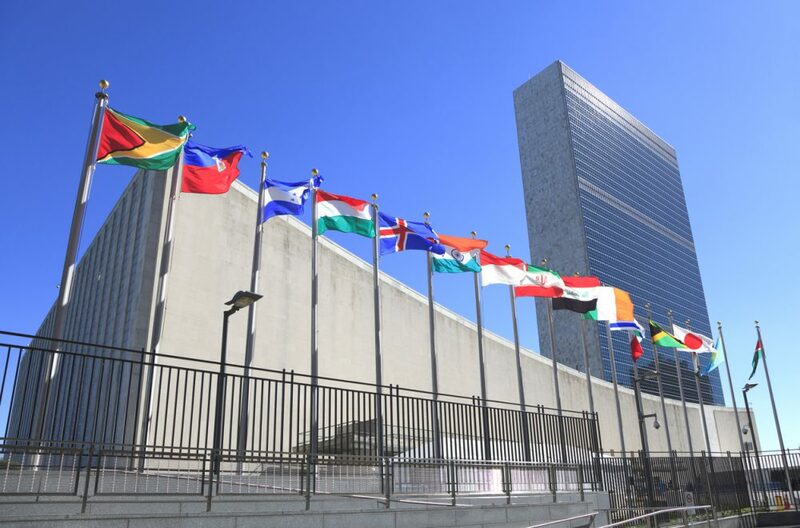 The 12th session of COSP will be held at the UN Headquarters in New York from 11 – 13 June 2019. Applications for funding to attend the 12th session are due Monday 25 February 2019. For more information about the application process and the emerging young leaders’ delegation, click here.